It is apple picking time! This Fall we needed some new recipes to spice up Fall up a bit! Apples are perfect for making breakfast treats, snacks, Dog Treats and Amazing desserts! There are even gift ideas in here! 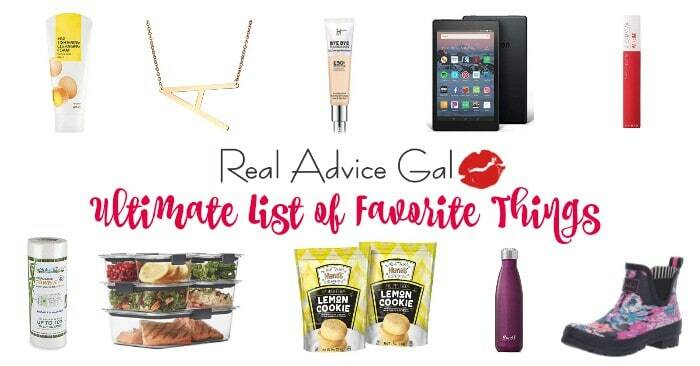 We searched for the best and compiled them all together. Here are 20 of our favorite apple recipes. This will for sure help you this Fall to make things more interesting in your kitchen! This is a fun and quick recipe to make apple pie. It is one you will not forget. Easy Cupcake Recipe Apple Cupcakes I am a busy mom who is often pressed for time, but I love to bake. It’s the easy and fast way to make baked apples, and man-oh-man are they tasty. Apple Crisp is one of my easy go-to recipes for fall parties and get togethers. EFFORTLESS MINI CARAMEL APPLE PIES ARE PERFECT FOR DESSERT! Would you believe it takes 5 minutes and only 4 ingredients to make? It’s true! Items like this simply delicious cream cheese caramel apple dip make an amazing homemade gift in a jar projects to do with your children! Everything about this delicious goodness makes me want more. I love my dogs and have served them store bought dog treats, but I prefer to serve Healthy Dog Treats that I make myself. Freezer to Crockpot Soup Sweet Potato and Apple Soup Recipe Freezer to Crockpot Soup I have been trying to make soups and family friendly meals that freeze well. This traditional Homemade Apple Pie Filling will be perfect for all your fall baking this year. This Apple Pork Roast is something I enjoyed my grandma making when I was a kid. It was short, simple and made great applesauce. I tossed in an apple for good health, since chicken and apples is a popular combination. If you’re looking for a delicious and festive holiday dessert that’s healthier than traditional sweet treats, this Low-Sugar and Gluten-Free Cranberry Apple Crumble is really good. Sour Cream Apple Cake is moist with just the right amount of topping. Beet Salsa, is commonly used to top fish dishes or even other meats. This Apple Cheddar Quesadilla is perfect for an after school snack or a a quick lunch! We all know kids love dips, so this Trail Mix Apple Dip is perfect for breakfast, or a snack anytime! This Apple Oat Bake Crumble Bake is perfect for holiday gatherings! Baked Apple Turnovers are one of my personal favorite recipes to make, they are super simple and oh-so-yummy! 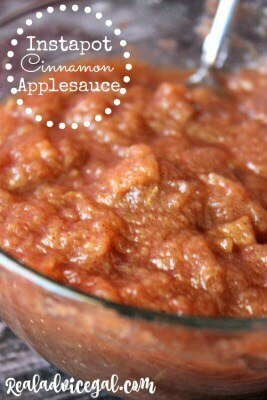 If you are looking for a great sugar free dessert recipe, then this Grandma’s Homemade Applesauce recipe is perfect for you! We can’t forget the Dogs when thinking about great apple recipes! This healthy treat is sure to make your pooch’s tail wag! 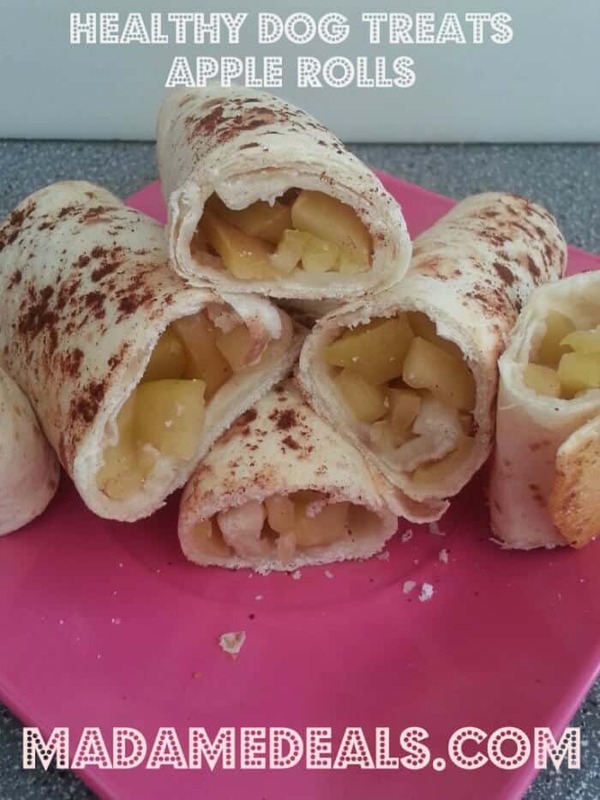 Check out this easy recipe for Apple Rolls! 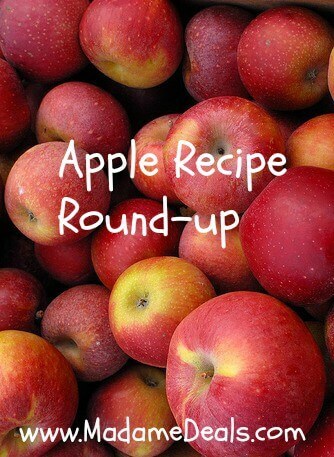 If you loved our apple recipes, check out some of our other fruit recipes!